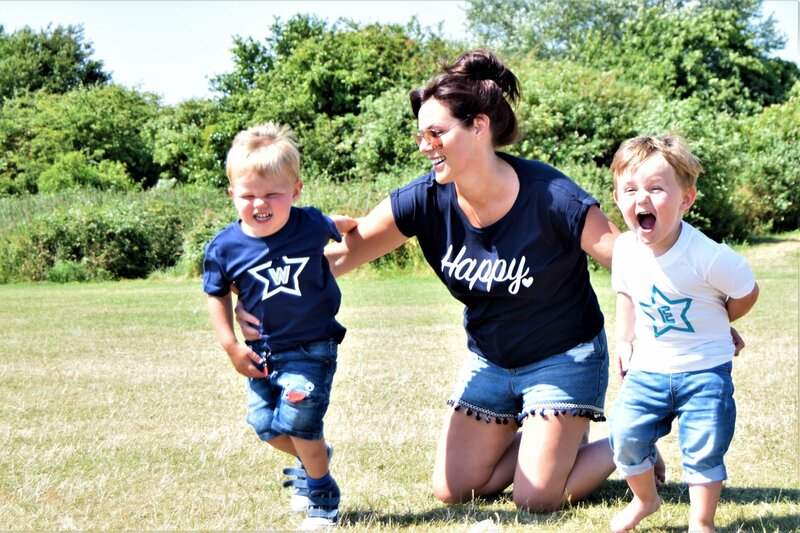 We were inspired to create a range for both adults and children, that would complement each other, showcase our love for all things personalised whilst still being fashion conscious. Personalised Clothing for Adults and Children as unique as you are. We are a south east based clothing brand passionate about providing timeless collections for the most special people in your life. 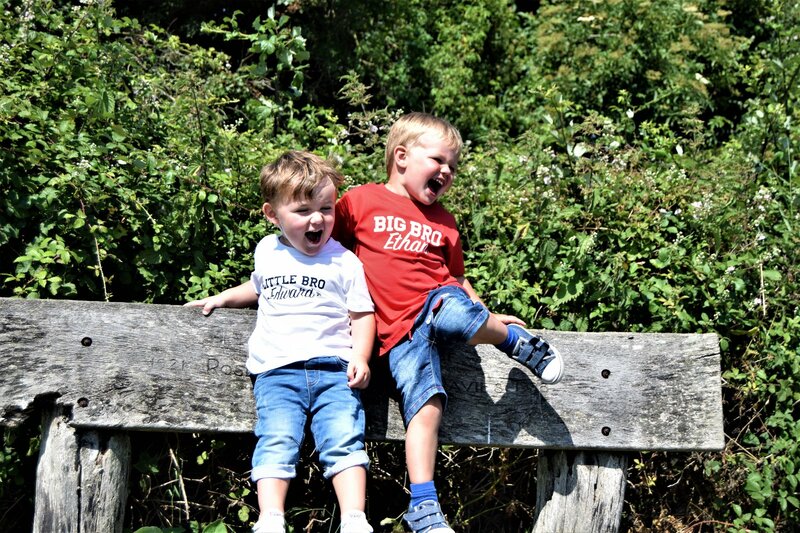 At Pippy Clementine, we pride ourselves on our simple and fun personalised designs, all made to order and created with excellent quality and simplicity in mind. We hope you will love our collection as much as we loved designing and making it.